Easter Sunday is a public holiday celebrating the resurrection of Jesus Christ from the dead, preceded by 40 days of Lent. The date is determined by a lunisolar calendar. Shops and restaurants are normally closed. Easter customs include sunrise services and decorating Easter eggs. 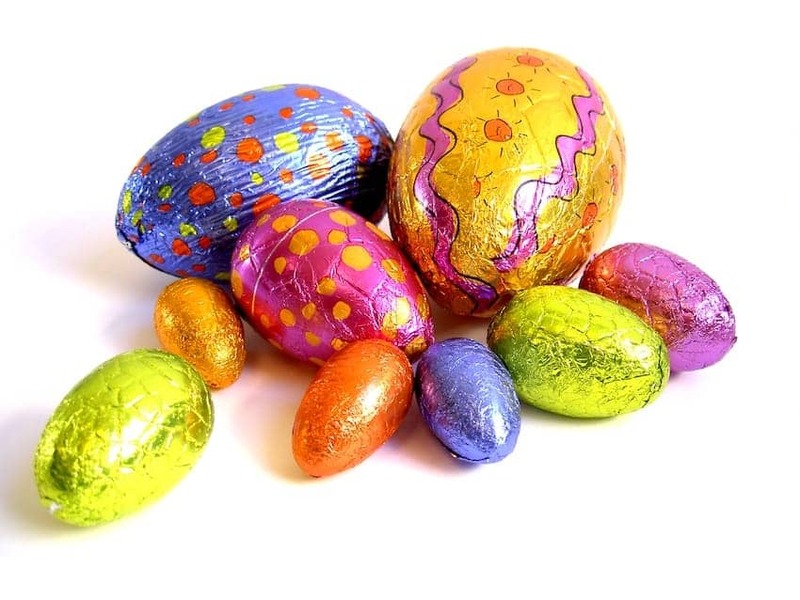 The oldest tradition is to use dyed chicken eggs, but the modern custom is to give chocolate eggs. Additional customs associated with Easter include egg hunting, the Easter Bunny and Easter parades. Traditional Easter foods include spring roast lamb and Simnel cake.